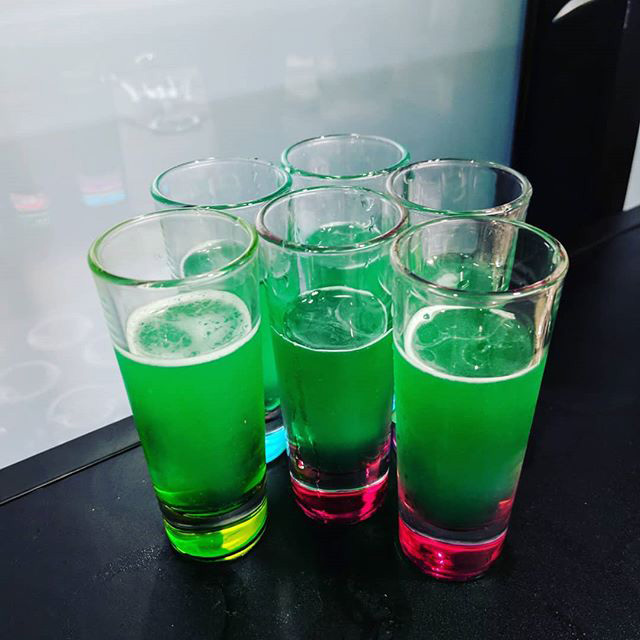 Here is a photo I found on Instagram taken while in the GooglePlex of what this person is calling liquid marijuana shots. He did put a disclaimer that this drink "contains no actual marijuana." I guess it is the green glow to the drinks that give the drink its name?